The 23 companies honored in the Austin Chamber of Commerce's 16th annual Greater Austin Business Awards share a dedication to profits as well as community. Recognition was bestowed Thursday night in a ceremony at the Hyatt Regency Austin, which about 1,000 people attended. 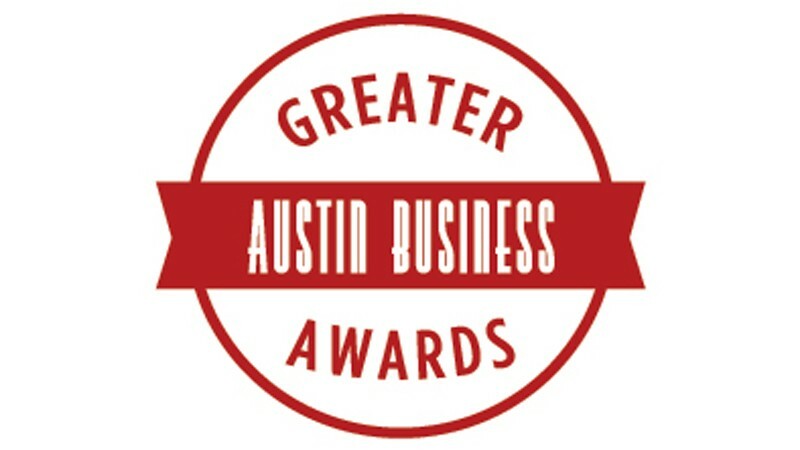 An independent panel of judges sifted through roughly 500 nominees for the awards, except for the "Most Uniquely Austin Award," which was decided by public vote. 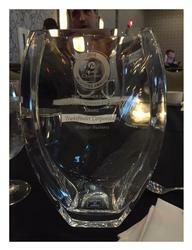 Hilton Austin won the large category, Transfinder Corp. won the medium category and Zbranek & Holt Custom Homes won the small category of the Time Warner Cable Business Class Customer Service & Loyalty Award for their dedication to customers.